SOMC Members include distinguished professors, academics and policy makers. 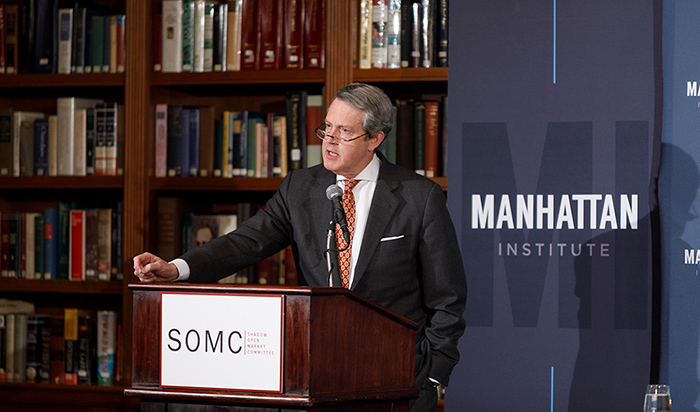 Founded in 1973, the SOMC is an independent organization dedicated to improving the economic policy debate with the hope that wiser policy decisions will result. 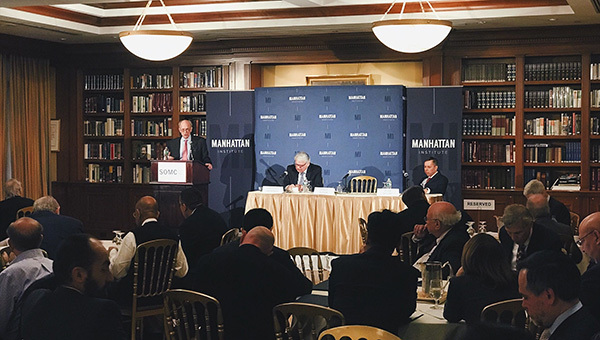 Watch presentations from members of the Shadow Open Market committee on "Strategic Approaches to the Fed’s Balance Sheet and Communications"